Here’s a unique opportunity to take over an existing business where you can be your own boss, OR convert to your own use and take advantage of this prestigious location. 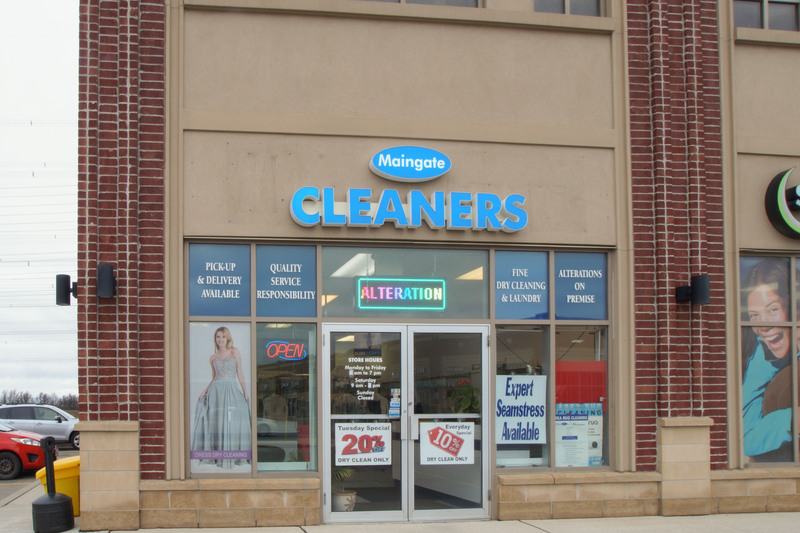 This corner unit in the Maingate Retail Centre features 743 square feet and is in the same plaza within a few steps of Starbucks and McDonald’s with a tremendous amount of traffic daily. At the corner of Main St and James Snow Parkway, just off the 401 exit, is one of the best locations in Milton for your booming business. Rent of $2536/mo includes TMI and the current lease is assumable until March 2022. Sale of the business includes existing chattels (full list available upon request).